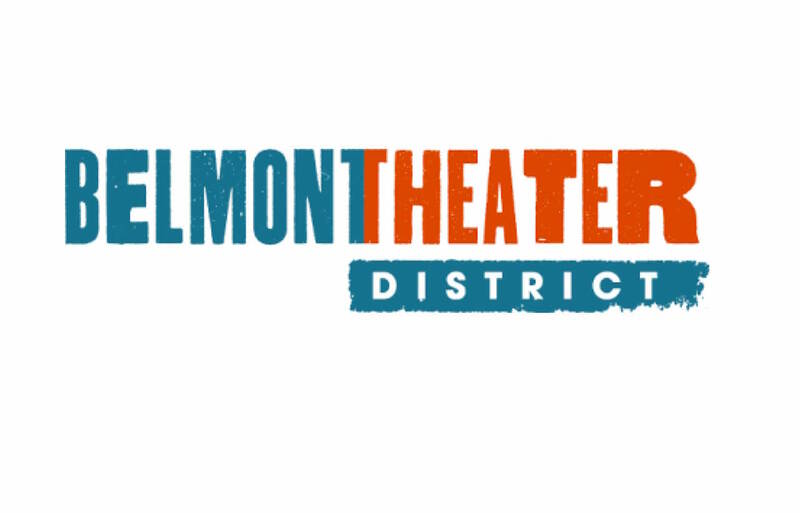 The Belmont Theater District is Chicago’s largest theater district – with 50+ theaters/theater companies in Chicago’s robust Lakeview neighborhood (Diversey 2800N – Irving Park 4000N, The Lake – Ashland 1800 W). BTDCHICAGO.COM is Your Ultimate Guide to Chicago’s largest theater district. Find the perfect show playing on any given day. The BTD offers theater lovers the best of edgy neighborhood theater, the nations’s largest concentration of improv theaters, daytime & late-nite shows, adult and all ages shows, standup comedy and dinner theater.